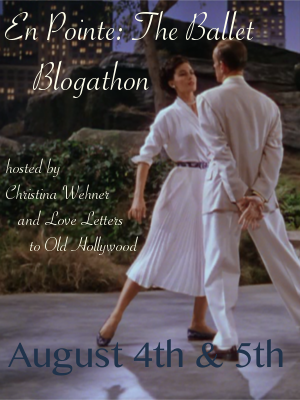 En Pointe: the Ballet Blogathon is coming up! Since so many wonderful participants have joined, we have decided to extend our event until August 6th. That gives everyone one extra day and hopefully makes things a bit less hectic for all involved. Plus, this blogathon is already shaping up to be quite spectacular with a wide range of films, so can you blame us for wanting to make the party last a little longer? You can check out the original announcement post here. We hope you guys are getting just as excited as we are! When it comes to the film careers of many comedians, things can be rather hit or miss. Performers like Jerry Lewis, Bob Hope, and Red Skelton have great films, but it can seem like overall, the bad films outweigh the good. It can take years for their filmographies to get more respect or admiration. I think some, like Danny Kaye, are still waiting. 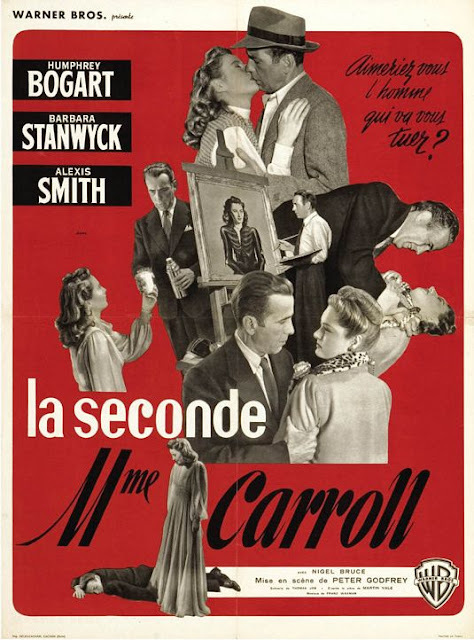 To me, Kaye's movies are always a lot of fun and nowhere is that more evident than in The Court Jester. Arguably Kaye's best picture, The Court Jester is practically perfect in every way.